Spend more time with your family and friends, and leave all the house cleaning chores to us! Our company, based in Tooting, is well-known for the excellent work and professionalism of our cleaners. We guarantee top results, affordable rates and your total satisfaction! As trust is an essential part of the relationship with our customers, we have strict and particular requirements to our cleaners – they must be reliable, hard-working and determined to achieve the best results. Additionally, our flexible working hours and punctuality provide convenience to our customers. 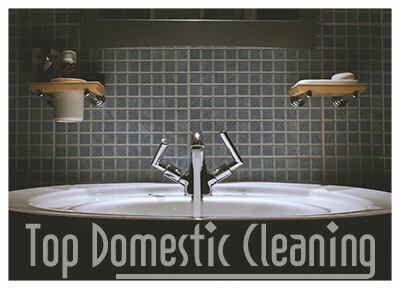 You can book our regular house cleaning packages or try a single, more thorough clean of the entire house. The rates will be negotiated in advance, so don’t worry about any unpleasant surprises! 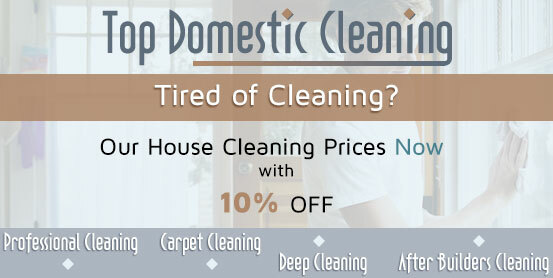 Want your house neat and clean without doing all the cleaning yourself? Hire our experienced team of house cleaning professionals and make sure your home is properly taken care of! Our company offers regular and one-time house cleaning services in Tooting and the nearby boroughs. Our bundles are convenient and cost-efficient, providing fast and meticulous completion of all basic household chores you can think of – dusting, vacuuming, cleaning upholsteries, sanitizing of bathrooms and removal of limescale, ironing, cleaning the exterior of appliances, and more. Share all your requirements in advance by contacting us by phone or online, and we will give you an individual quote! Cleaning and maintaining a tidy, well-organized home is not an easy task, but with the help of our experienced cleaners, it is simple and effortless. All you need to do is reach us by phone or online – our friendly, qualified staff will be happy to assist you! Our professional house cleaning company has served Tooting and the surrounding areas for years, building trust and respect among our customers. We provide house cleaning services on a regular basis, with packages, designed for any busy schedule or budget. Our cleaners can serve you as frequently as you need, or you can book our one-off cleaning sessions. The chores checklist is adjustable, as are our rates, so you can customize the cleaning routine according to the size of your home or your particular needs.